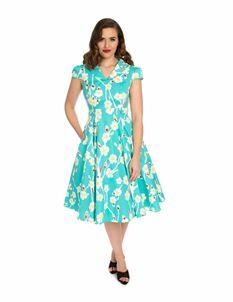 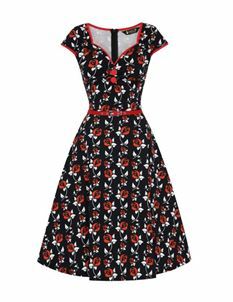 Feel fresh as a daisy with our huge collection of 1940s, 1950s & 1960s vintage style floral dresses! 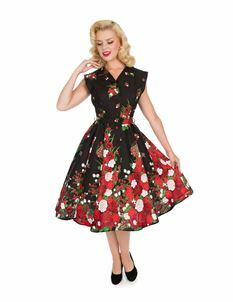 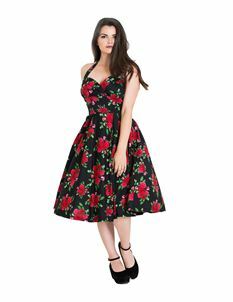 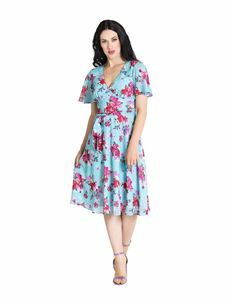 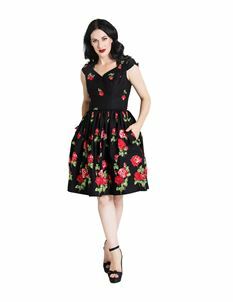 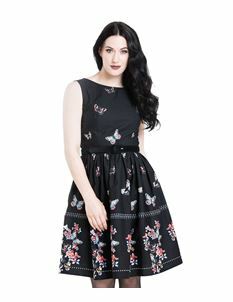 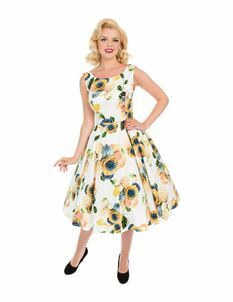 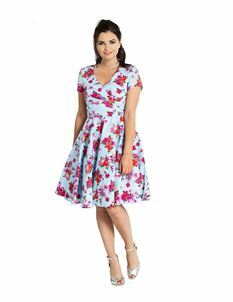 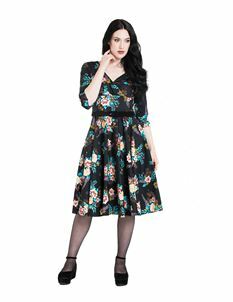 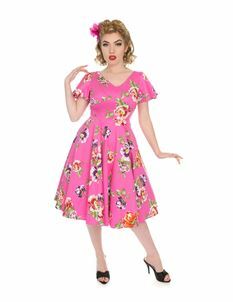 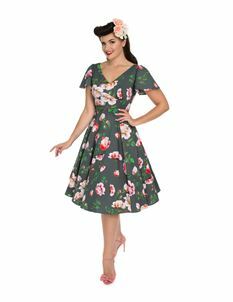 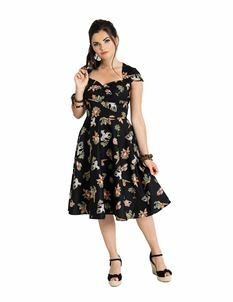 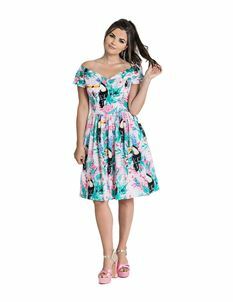 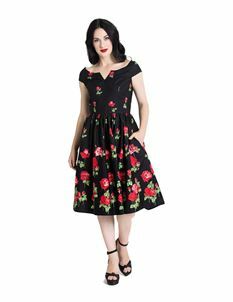 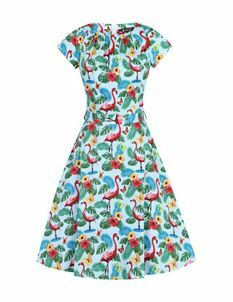 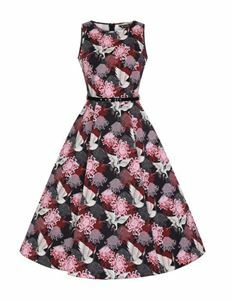 Nothing shouts vintage as much as beautiful floral dress and with our range we have something for everyone. 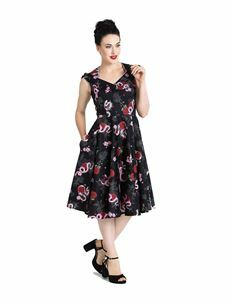 Whether you're into bright bold colours or you want to keep it much simpler with black, a floral dress in for all year round not just summer. 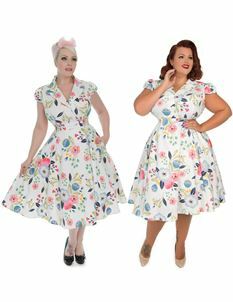 The Voodoo Vixen SS17 Collection Has Arrived at Tiger Milly!